I am a long-time Annabelle brow pencil user. I have been using the Kohl pencil in Taupe for a few years now. It's a bit red for me, but it has been the closest match I could find. Then I found the skinny brow pencil in taupe...this colour has zero red in it! It's a PERFECT match for my brows. I have natural blonde hair, but darker brows and always struggle to find a colour that doesn't make my brows dark brown. And the price is ridiculously cheap...please don't stop making the colour taupe in his formula! Best brow pencil I've ever used. Don't ever discontinue! I've used so many different brands of brow pencils, and this is by far my fav! I would even say this is better than the Anastasia brow wiz. 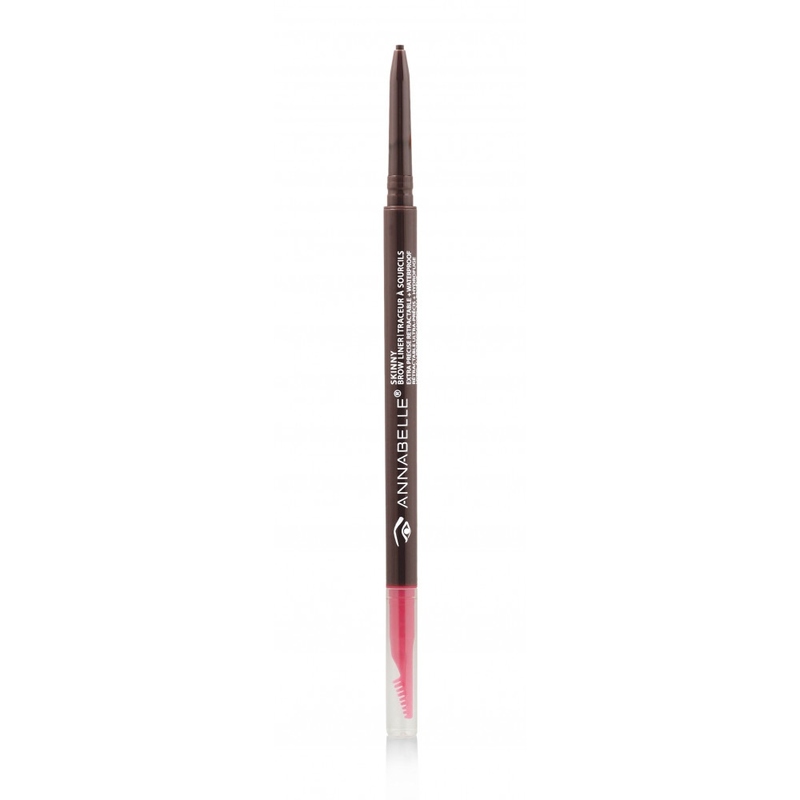 This product is easy to work with, yet not too creamy that it melts in your brows. That kind of product doesn't give me the definition I want in my brows. The colour is also spot on, not too red or anything. Universal dark is perfect for me. Don't ever discontinue this amazing product! I go through this like no tmr. A must have in my collection! Just as good as pencils 3x the price. Universal Medium really does seem quite universal. A nice mid-taupe, no red in it. The tiny point allows for precise application, the consistency makes it look natural. Colours on website look MUCH darker than they do in real life.